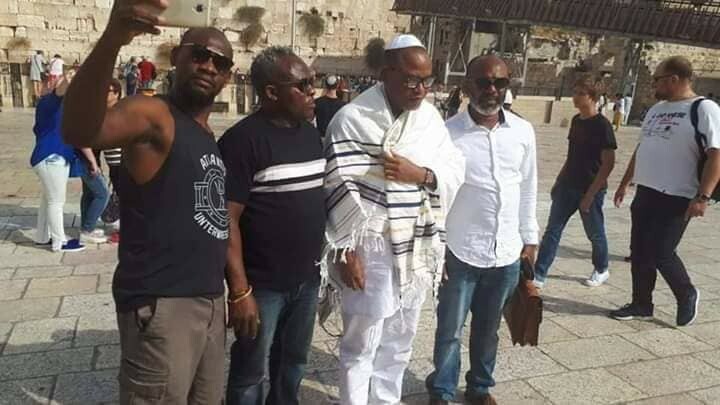 The leader of the Indigenous people of Biafra (IPOB) might still be alive but he’s far away in Jerusalem. The last time Nnmadi Kanu was seen or heard was when his house was allegedly raided by the military. Scores of youths were allegedly injured when gunmen suspected to be soldiers came in Hilux Pick-up vans, allegedly attacked the Umuahia country home of leader of Indigenous People of Biafra, IPOB, Mazi Nnamdi Kanu.